Schistosomiasis is a parasitic infection that is caused by flatworms that live inside venous vessels. 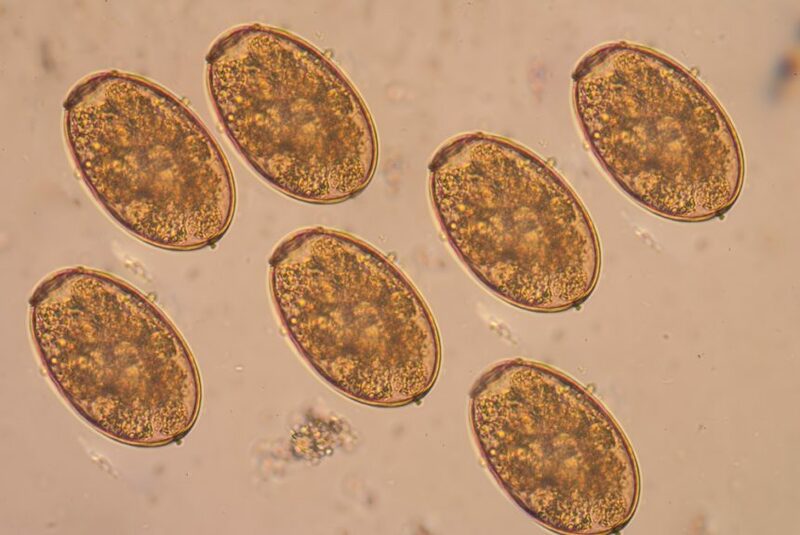 Compared with the Kato-Katz (KK) thick smear test and the point-of-care immunodiagnostic for detecting schistosome cathodic circulating antigen (POC-CCA) method, the Helmintex (HTX) egg isolation method is highly sensitive and should be used for diagnosing intestinal schistosomiasis, according to a study published in PLoS Neglected Tropical Diseases. 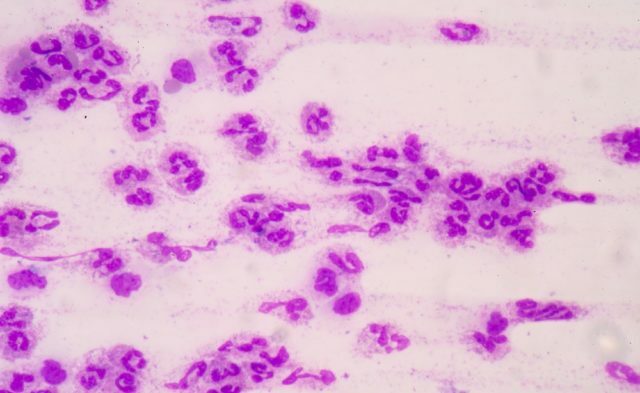 Accurate estimations of prevalence are necessary to implement proper schistosomiasis control methods; however, in infected individuals releasing low numbers of eggs in feces, the disease may not be detected by traditional methods. For example, the World Health Organization recommends the KK test, but this method has been shown to underestimate prevalence when egg release numbers are low. A population-based study of 461 individuals who donated feces, urine, and blood was conducted in Candeal, Brazil. The 3 methods were compared using latent class analysis. Prevalence was determined to be 71% with POC-CCA, 40% with HTX, and 11% with KK. Most of the samples contained <1 egg per gram, indicating a disassociation between prevalence and intensity in Candeal. The HTX method was found to be more sensitive than KK for detecting low numbers of eggs but because of the cost and labor required to perform the test, it is better suited as a reference method for the evaluation of other tests rather than as a field diagnostic tool. The POC-CCA method is considered a promising point-of-care field test but issues with false positives and a lack of correlation between positive test results and intensity of infection remain. POC-CCA also performed worse when egg volume dropped below 1 egg per gram. The results did confirm 2 initial hypotheses: medium-highly endemic areas are suitable for evaluating egg detection methods when large numbers of people have low-intensity infection, and the HTX method is highly sensitive and suitable as a reference test. Lindholz CG, Favero V, Verissimo CM, et al. Study of diagnostic accuracy of Helmintex, Kato-Katz, and POC-CCA methods for diagnosing intestinal schistosomiasis in Candeal, a low intensity transmission area in northeastern Brazil. PLoS Negl Trop Dis. 2018;12:e0006274.